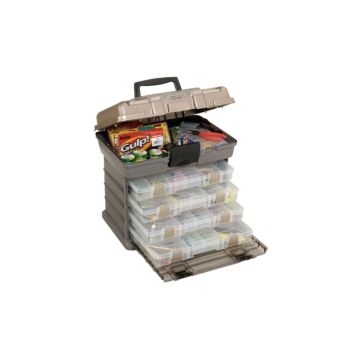 Whether you fish or hunt, it pays to get organized. 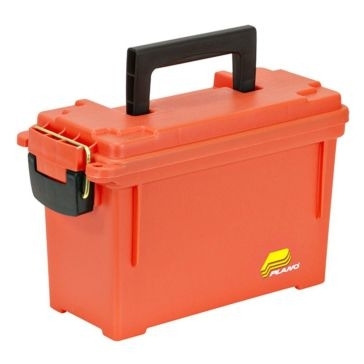 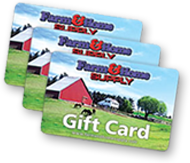 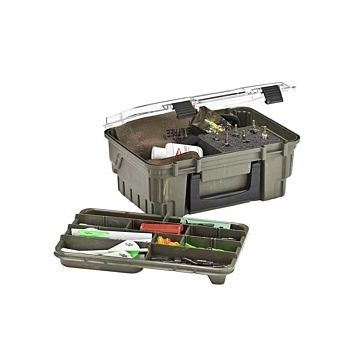 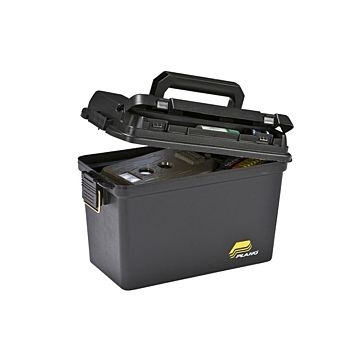 Keeping your equipment in the Plano tackle boxes, gun and bow cases and utility boxes available from Farm and Home Supply will ensure you have ready access to whatever you need for the situation. 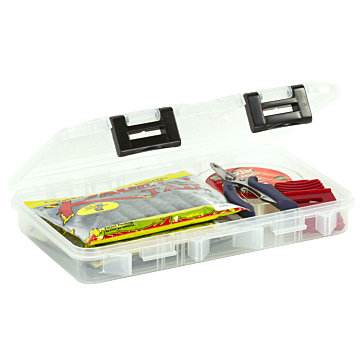 In addition to organizing your gear, these quality Plano cases will also make it easy to tote what you need in the field or on the water while protecting expensive gear from the elements. 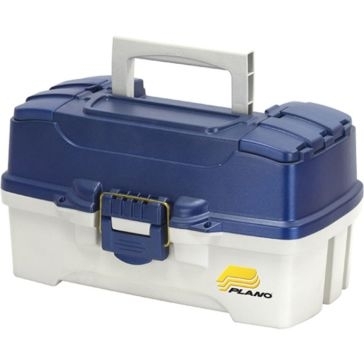 Whether you are looking for a gun case, tackle box or some other container for your sporting equipment, you’ll benefit from more than a half-century of experience when you pick a product made by Plano Molding. 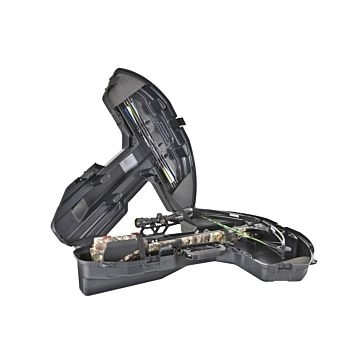 For hunters and target shooters, we carry Plano gun cases, bow cases and crossbow cases to suit virtually any situation. 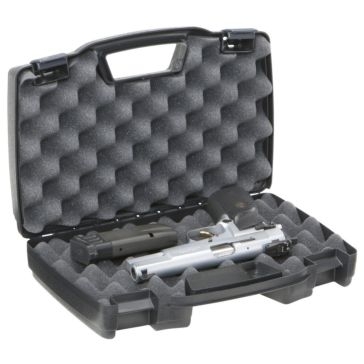 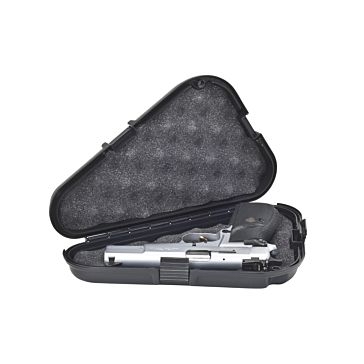 Carry one to four handguns with our Plano pistol cases. 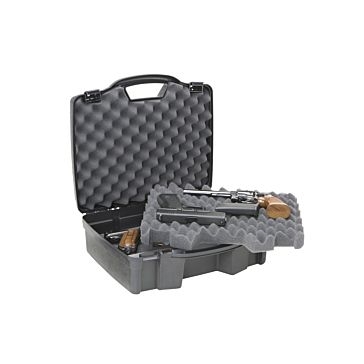 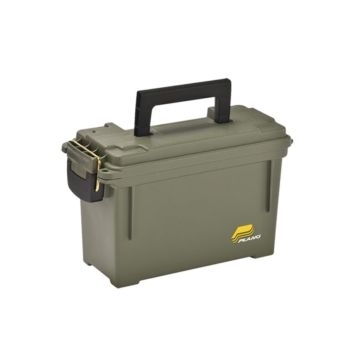 Plano gun box design is sturdy on the outside, with thick-wall construction, but soft on the inside, with interlocking foam, to provide maximum protection for your firearms. 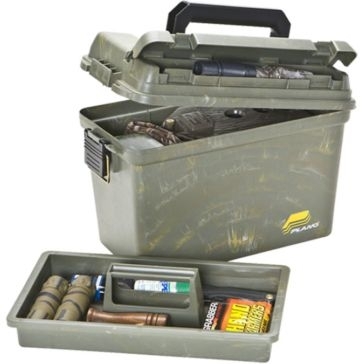 We also have Plano ammo field boxes and shell cases to carry your ammunition as well as water-resistant storage boxes to keep your gear dry when you’re on the water. 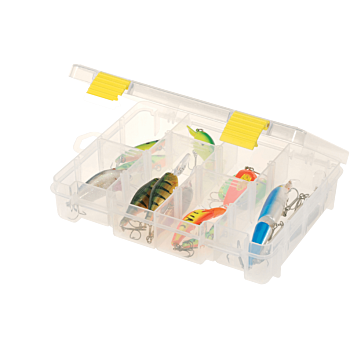 Anglers can find Plano tackle boxes and utility boxes to suit any type of fishing adventure, from a local trip to the panfish pond to a once-in-a-lifetime blue-water fishing excursion on the high seas. 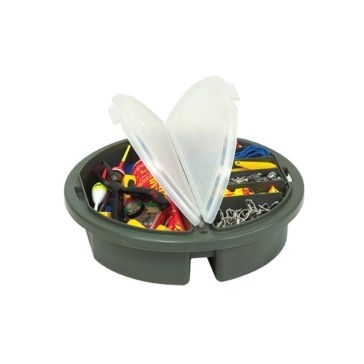 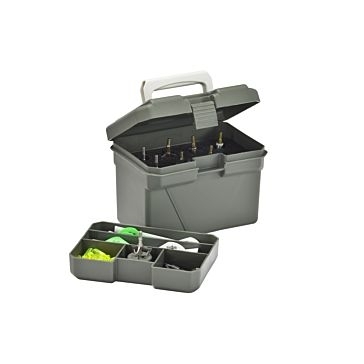 We also stock handy bucket-top tackle organizers that fit neatly into your bait or fish buckets.